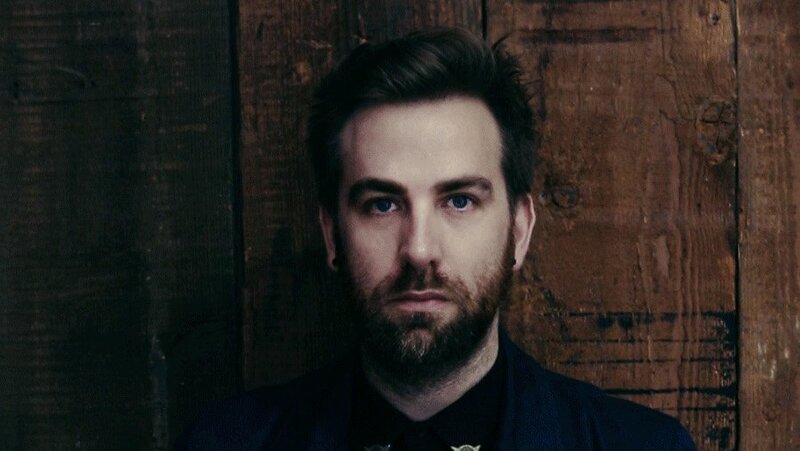 One of Australia’s finest and most talented beard-wearers, Josh Pyke, is about to release his new album But For All These Shrinking Hearts at the end of July, and to celebrate more divine Pyke music on its way, we’ve got the man himself coming into the Music Feeds studio for a live stream. Having teased us for months with snippets of new music, Josh recently released the video for track There’s A Line, alongside the announcement of the album, his fifth, and followed it up with the first official single Hollering Heights a couple of weeks back. Josh will be streaming out to you LIVE from our Sydney studio this Friday June 26th from 4pm AEST, playing some brand new, never-before-heard songs from But For All These Shrinking Hearts. You’ll probably want to go ahead and pre-order that bad boy here, it drops July 31.